Germany is one of Europe’s worst enforcers of air safety rules, trailing only Greece in failing to comply with basic requirements to protect passengers, according to a confidential report by Europe’s top aviation watchdog. 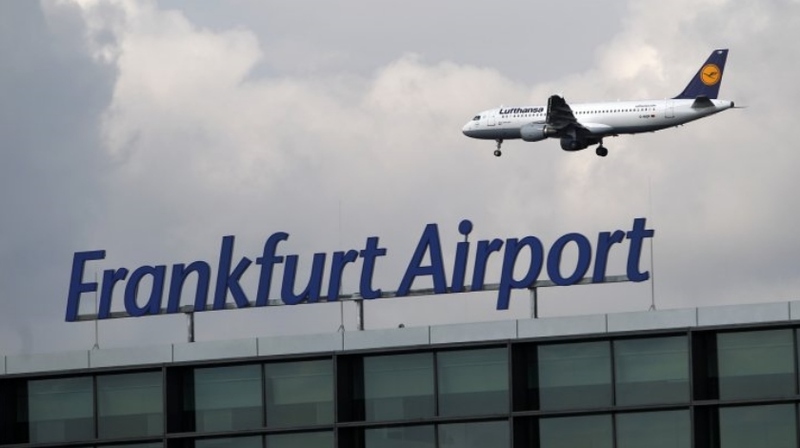 German regulators failed to uphold or enforce European Union air safety rules in more than 15 sensitive areas, according to the report, dated March 7 and reviewed by The Wall Street Journal. The country—Europe’s biggest economy and home to some of the continent’s most-traveled air hubs, including Frankfurt Airport—had 18 unresolved safety lapses, more than smaller and far less wealthy countries including Bosnia, Slovakia and Albania. Recent audits of Germany’s Luftfahrtbundesamt, or LBA, the country’s equivalent of the U.S. Federal Aviation Administration, found the agency faced “a chronic shortage of staff” to monitor aviation activities. The audits were conducted by the EU’s European Aviation Safety Agency, or EASA, based in Cologne, Germany, and compiled into an annual report. EU officials have criticized German aviation oversight a number of times over the past decade. But the EASA report makes clear that many findings of German shortcomings have remained unresolved through successive audits in recent years. The audits are tallied into a confidential annual report mainly focused on categories of air-safety concerns across Europe, and only two tables in the 108-page document for 2015 break out national performance. But in both, Germany stands out, particularly among affluent Western European countries with large aviation industries, for having so many unresolved safety issues.